It does not seem as if much time has passed since PlayStation 4 was released but it has been more than a year. The latest consoles has given us some really good perks of gaming and has set records of sales last year. Though they are just a sequel to their ancestors, the high-end graphics have made gamers fall all over in love with gaming again. The top ten most sold PlayStation games are listed below. 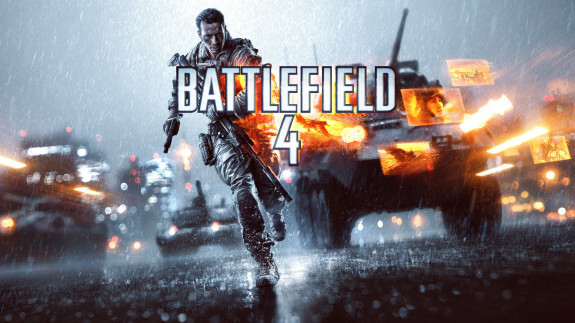 Developed by DICE and published by Electronic Arts, Battlefield 4 was released in 2013. Being a first person multiplayer shooting game, it immediately gained popularity for its graphics. It was declared to be the second best-selling game in UK and USA, following Call of Duty. Though it has now been banned in China, this game is still the most-sold game for Microsoft Windows, PlayStation and other game sets. EA has announced a sale of 1.6 million copies. Another first person multiplayer shooter game developed by Infinity Ward and published by Activision, this is the tenth addition in the Call of Duty series. Originally released in November 2013 for PlayStation 3 and Microsoft Windows, the next generation consoles for PlayStation 4 and Xbox One were added soon after. Its new game mode, Extinction soon generated a lot of interest. The game was soon added in the top most sold video games list and by February 2014 it had sold more than 19 million copies. Diablo III is a role-playing action game developed by Blizzard Entertainment. Setting a record in fastest selling game upon release in 2012, this game created much anticipation and hype. Its expansion pack, the Ultimate Evil Edition, for PlayStation 4 was released in 2014. This edition contains the original version and the new reaper of souls. 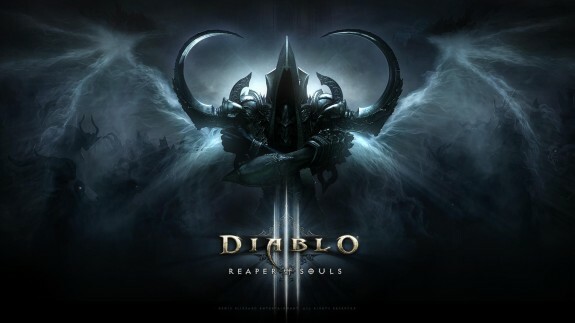 Despite needing a constant online authentication, Diablo III holds a prominent position in the top chart. 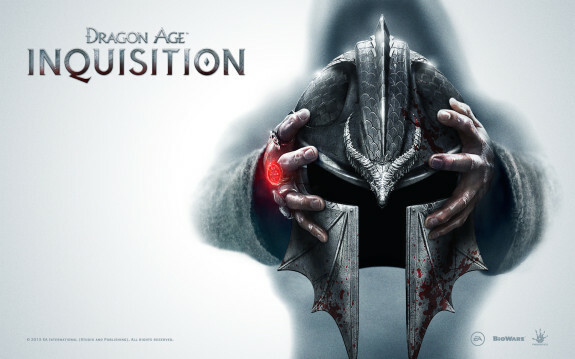 Developed by Bioware and released by Electronic Arts, Inquisition is the third part of Dragon Age: Origins. It obtained much critical acclaim for its role-playing content. Inquisition landed on the fifth position in the first week of its release and its number of retail as well as direct digital download made it one of the top ten ps4 games. 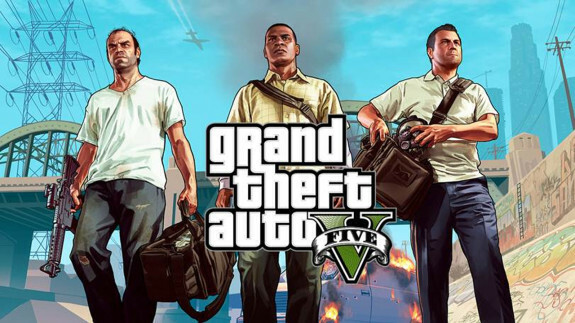 Developed by Rockstar North and published by Rockstar Games, Grand Theft Auto V was released in 2013 for Ps3 and in 2014 for Ps4. Being the much anticipated upgrade, this video game immediately set the record for the most selling video game. The latest feature included a multiple protagonist design, which means the users can now control the choice of first or third person view. 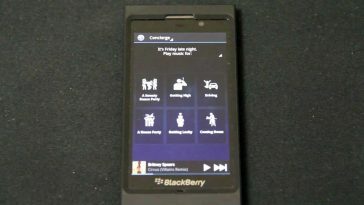 This design its and open-ended game play became a reason for it winning many awards. 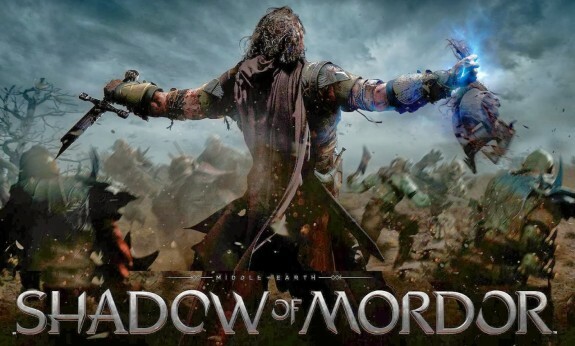 Though there have been some complains about it depicting violence, the game broke all records by august 2014 selling more than 34 million copies. The Last of Us was originally released in 2013. Also being an action thriller, This is a survival based video game where the lead characters have to defend themselves against zombie attack. Published by Sony Computer Entertainment, it was developed by Naughty Dog. 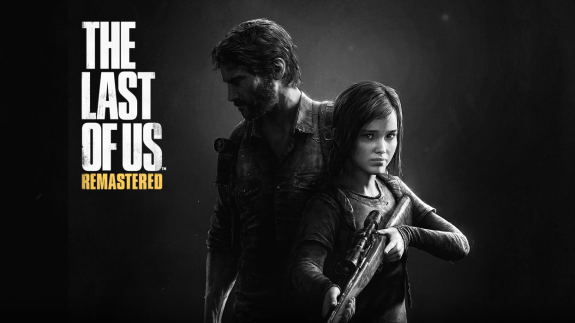 Its first sequel, The Last of Us Remastered was released in July 2014. Being one of the most popular ps4 games, it has been critically acclaimed for the way it has explored human condition as well as the way the main characters have been depicted along with its content,making it win around 200 awards. In its first week, it had sold 632,000 copies. Based on the character of Lara Croft, this game is the fourth creation by the Crystal Dynamics under the title of Tomb Raider. 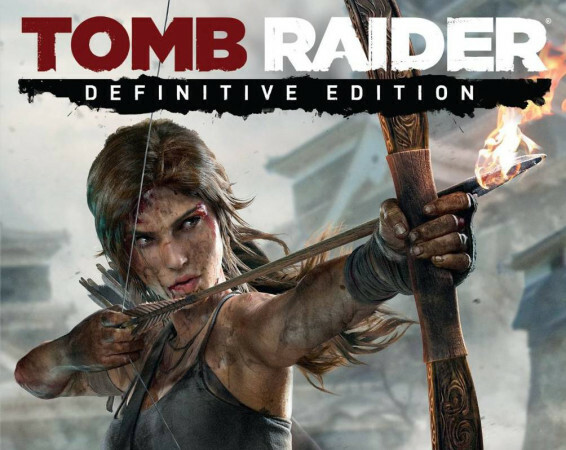 Definitive Edition was released in 2013. 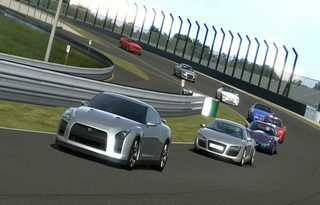 This game has introduced many advanced features like multi-player mode and a change in plot of the game. The game’s sccess is based on these changes and as soon as it was released for ps4 in 2014, the game became a must have in all game lovers’ list. Tomb Raider boasts of a sale of one million units within 48 hours and another 5 million after that. Middle-Earth is an open world action role playing game, which has been developed by Monolith Production and released by Warner Bros in November 2014. 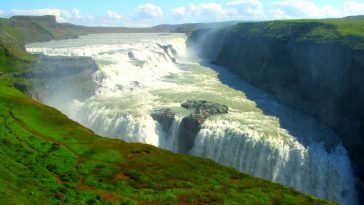 The plot is based on a combination of the Lord of the Rings and The Hobbit. 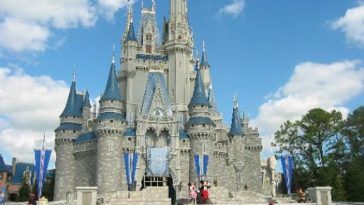 The users have expressed much anticipation about this game based on the games storyline, characterization and graphics. The game became number five of the top ten video games released in 2014 and sold within 5.5 to 7 million copies within first month of release, and became more popular than games like Call of Duty Advanced Warfare and Assassin’s Creed. 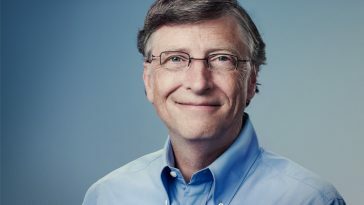 Minecraft is a sandbox game which allows the players to build constructions out of textured cubes in a 3D generated world. 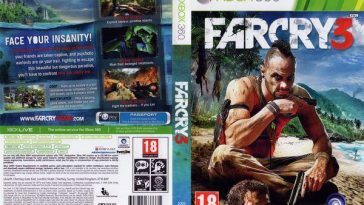 The game includes three modes: survival, adventure and creative mode. 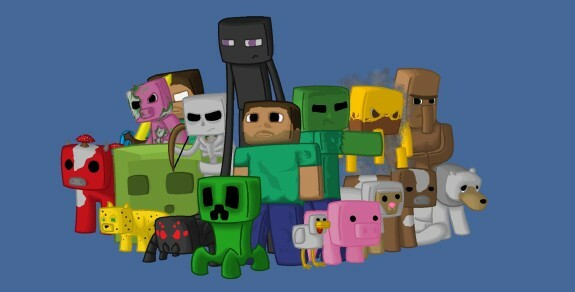 Minecraft was created by a Swedish programmer and published by Swedish company Mojang in 2009. 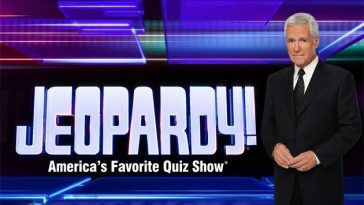 This game is famous with children and adults alike and is known for its addictive quality. Ps4 version was released in September 2014. Numerous awards have been awarded to the game and it has sold more than 60 million copies till date, across all platforms. Assassin’s Creed is a fictional historical action game which was developed and published by Ubisoft in 2013. Originally designed for Ps3 and Xbox 360, this game was later made available for all next generation consoles by November 2013. The critics were flaming about the modern game-play of it as well as all the side quests and the games’ combat. 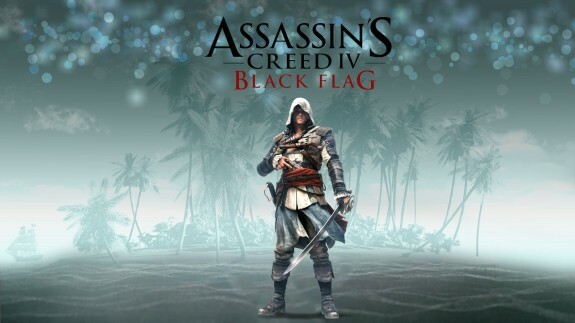 Black Flag received many awards. 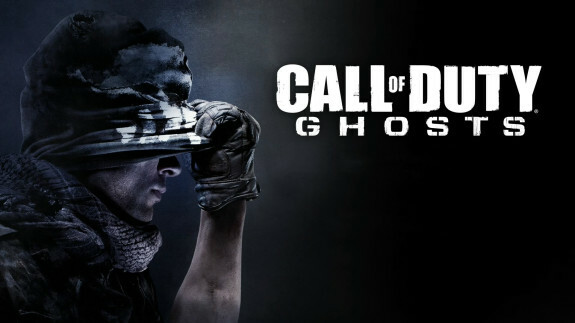 At the time of release this game became the best selling game and later came to rest on number three after Battlefield and Call of Duty: Ghosts. Ubisoft has announced a total sale of 11 million copies so far.